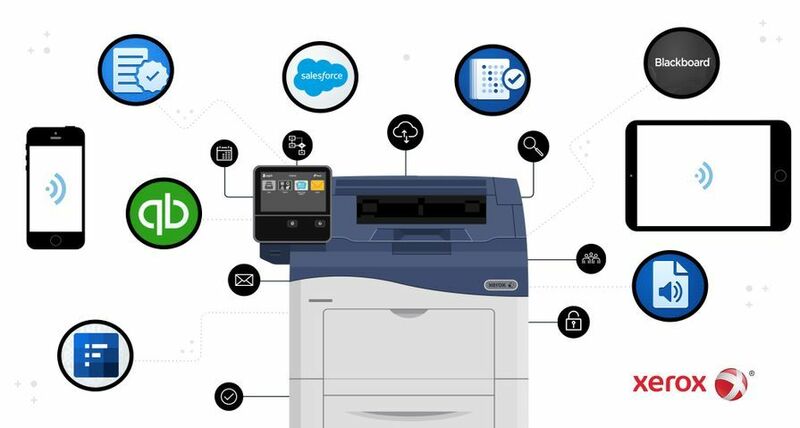 UXBRIDGE ADP will take advantage of the iGen4's vibrant image quality and market-leading productivity to deliver high-end collateral and promotional publications to its customers. 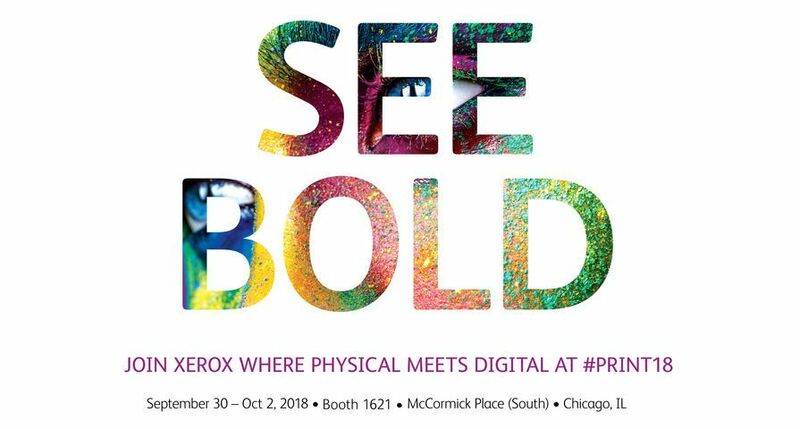 Charles Anderson, Director of Advantage Digital Print, said, "We have a long-standing relationship with Xerox and its iGen3 press, which has served us very well in the past. 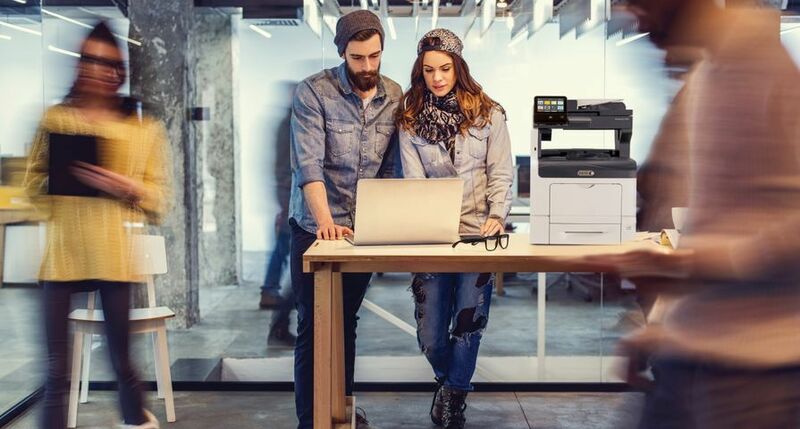 Based on our history and a preview of the iGen4's performance at Xerox's Welwyn Garden City offices, ADP is confident that we have found the right technology to add further value to our business. We now have the capability to deliver even higher quality fine-art pieces and promotional print materials to our customers - with even quicker turnaround times." 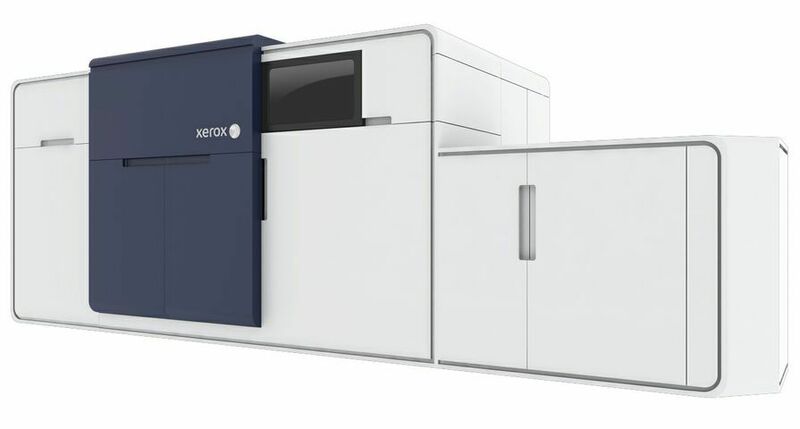 The Xerox iGen4 is the most productive and highest-quality cut-sheet digital press available on the market. 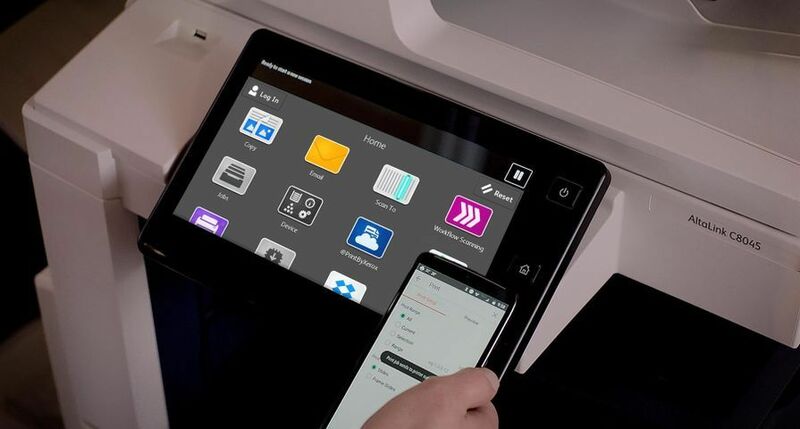 This new machine, which will be available for general release in the UK this month, builds on Xerox's successful iGen3 digital press. 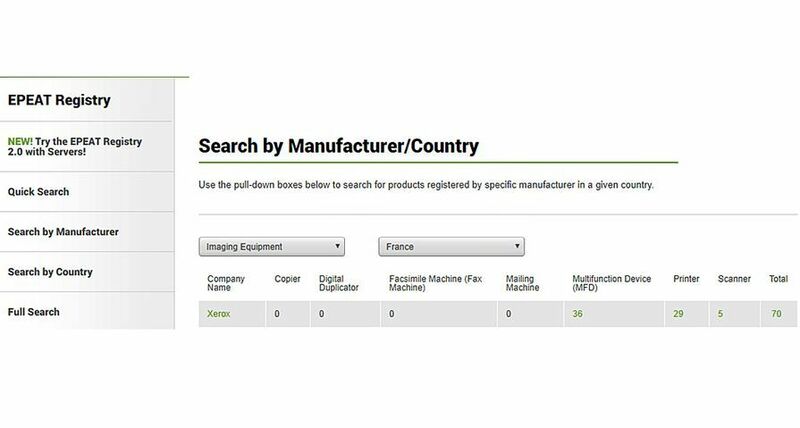 It will deliver offset and photo-quality images and automation that redefines the standards of printing. Peter Taylor, Director, Production and Graphic Arts, Xerox UK, said, "The iGen4 is an exciting addition to the Xerox production portfolio. This new production press is set to push the boundaries of what colour digital print can achieve. 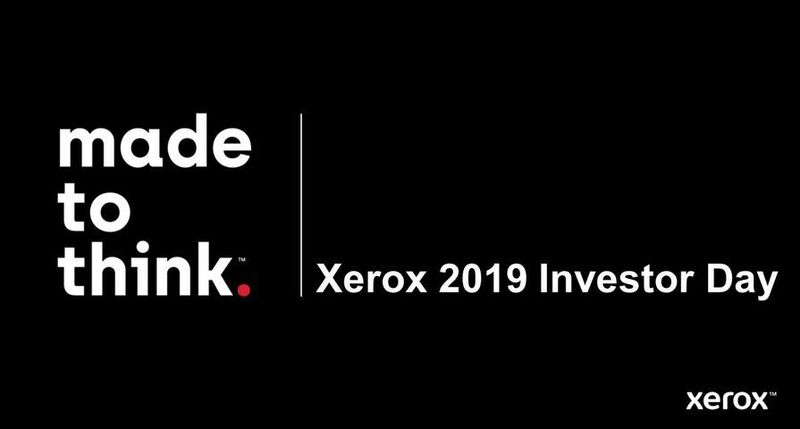 Customers, like ADP, also recognise the innovative steps Xerox has taken to improve digital production. 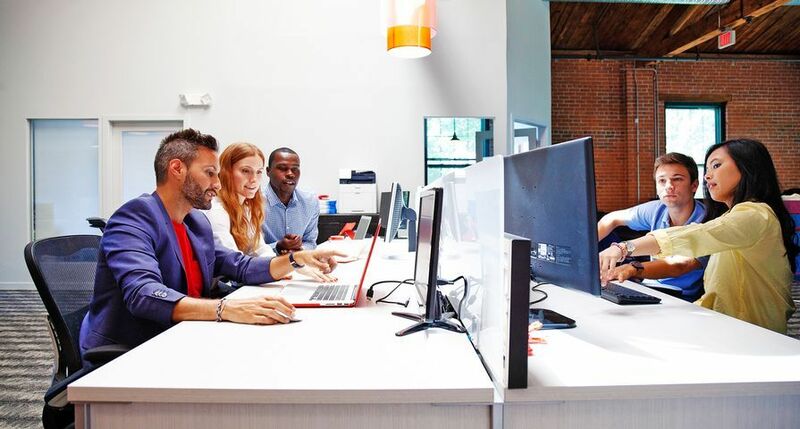 ADP has chosen to invest in the iGen4 and will reap its quality and productivity benefits in a very competitive marketplace." 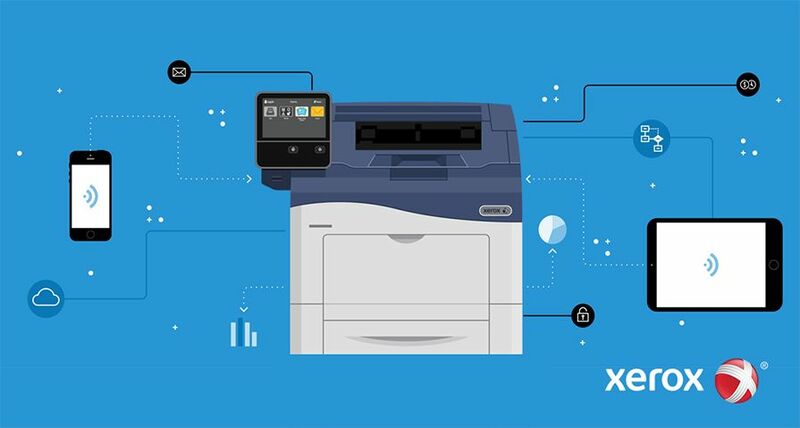 As well as investing in an iGen4, in order to improve personalisation, ADP has also added XMPie and a Xerox front-end workflow.